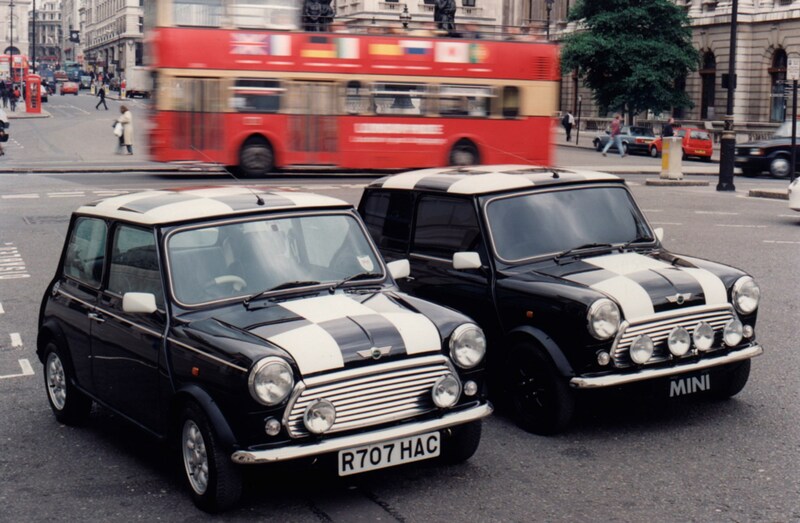 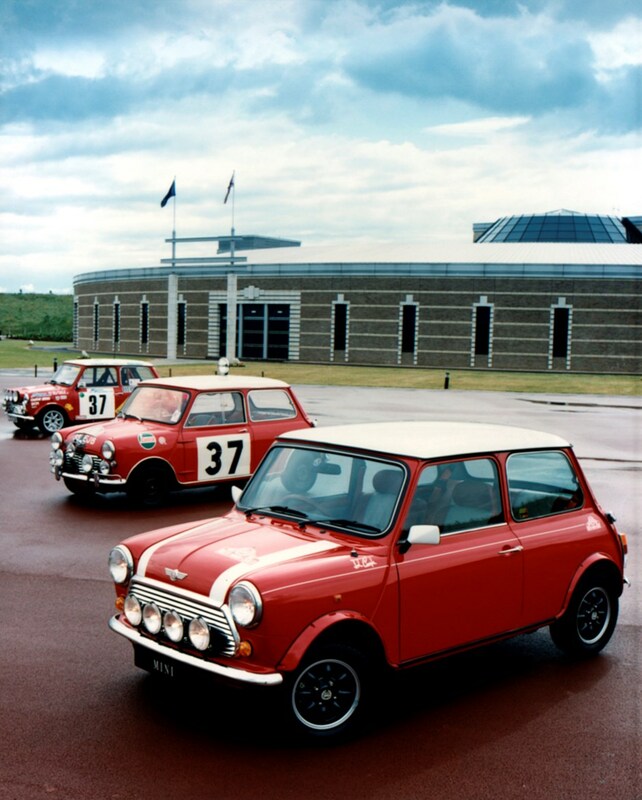 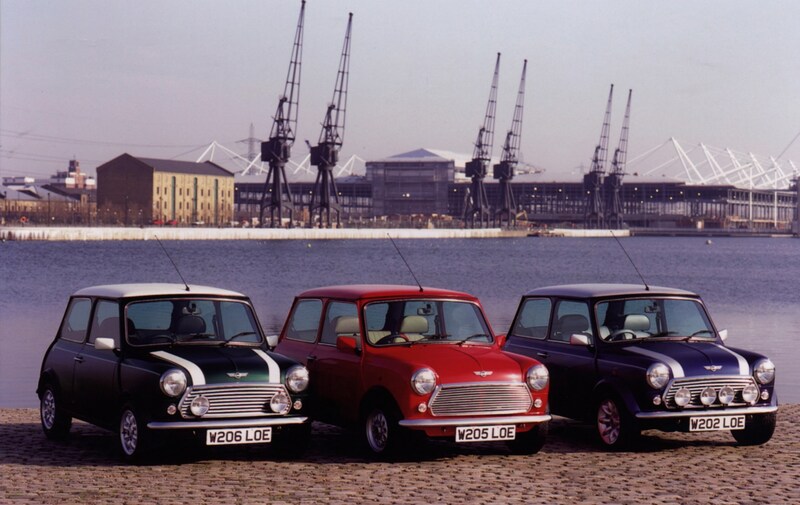 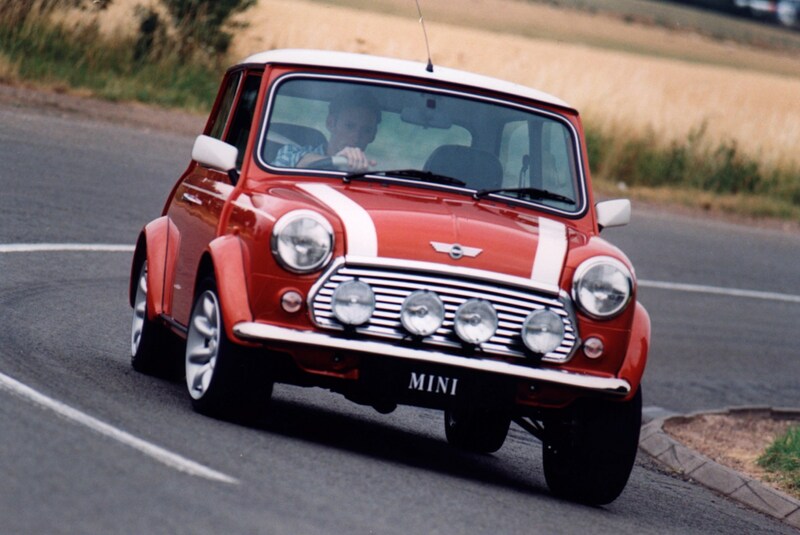 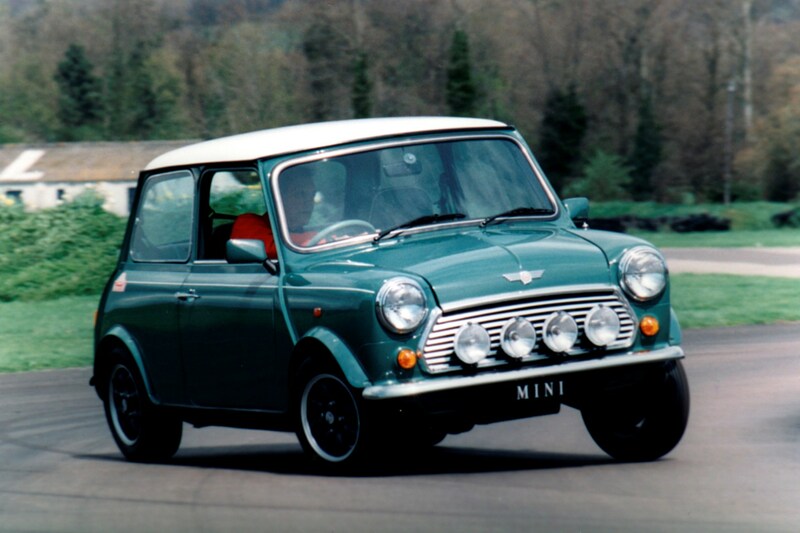 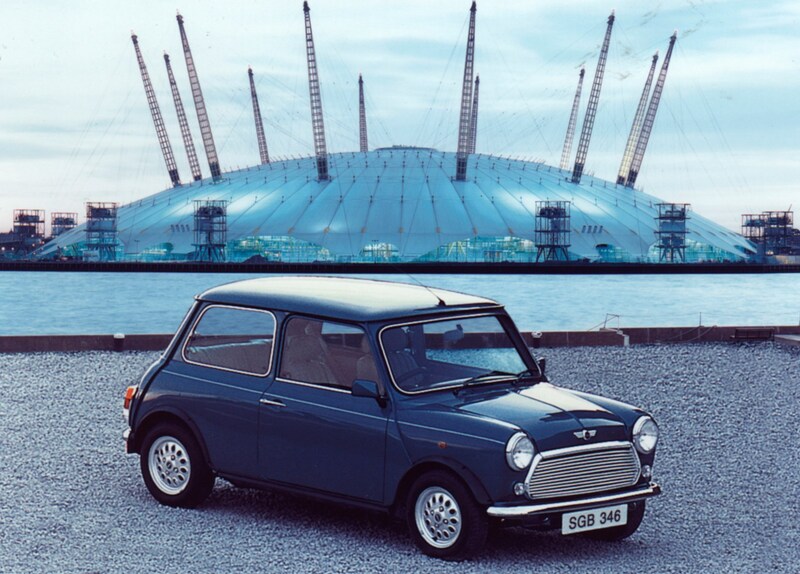 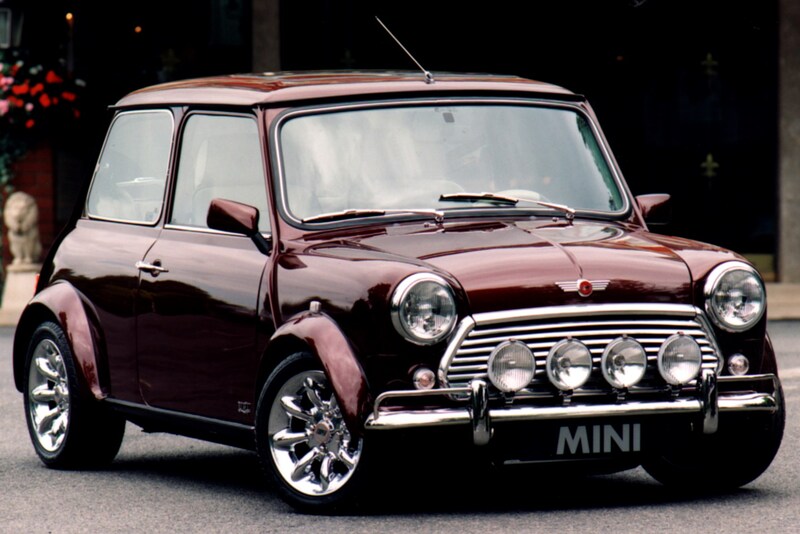 Mini is an iconic 1960s car and continues to have a large cult following today. 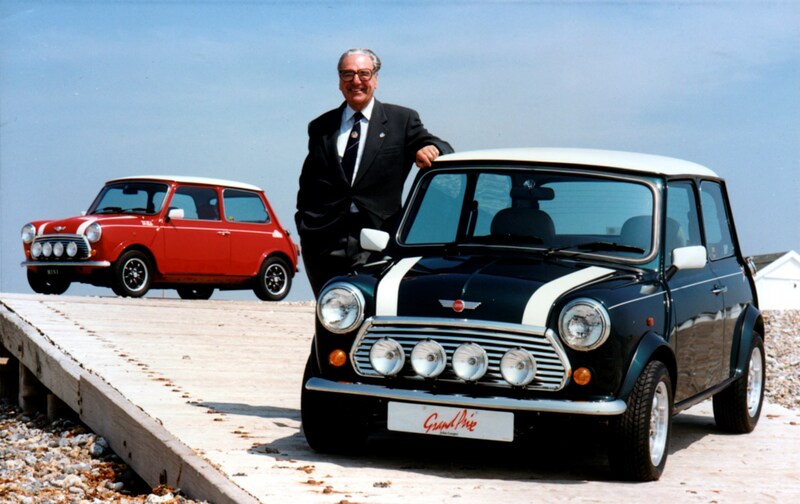 Originally built by Austin in 1959, Mini resisted numerous attempts to end its production and carried on being built right up until 2001. 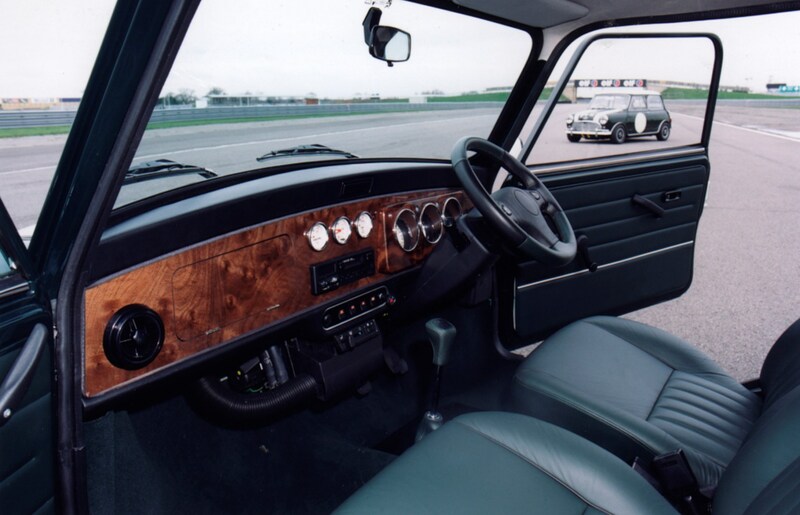 This version was manufactured by Rover from 1988 onwards. 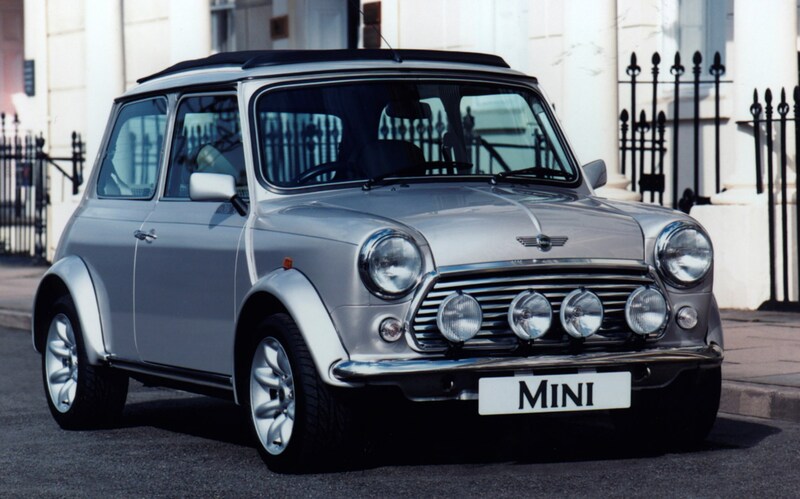 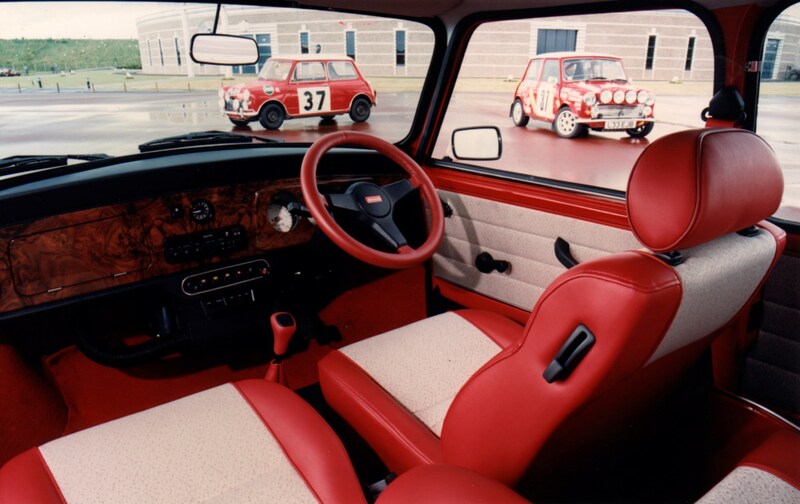 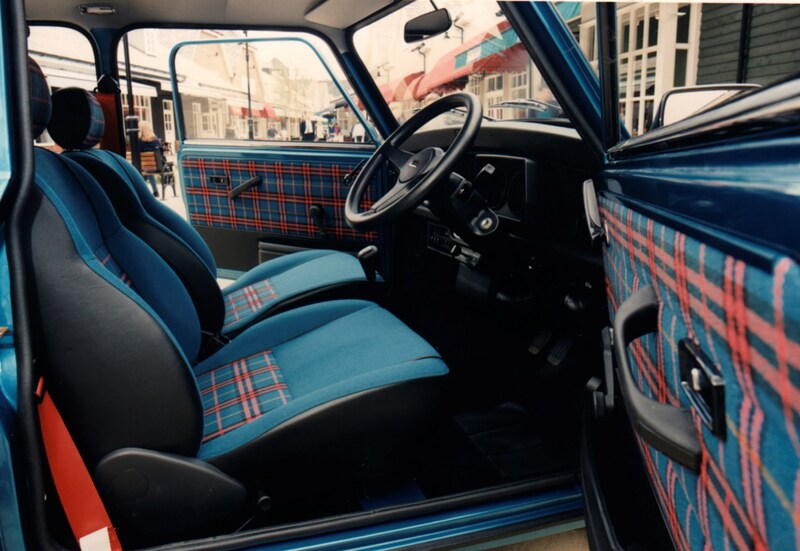 In comparison to modern day used cars at a similar price, the Mini lags behind, but if your looking for something a little bit different with added nostalgia, there is very little that comes close.